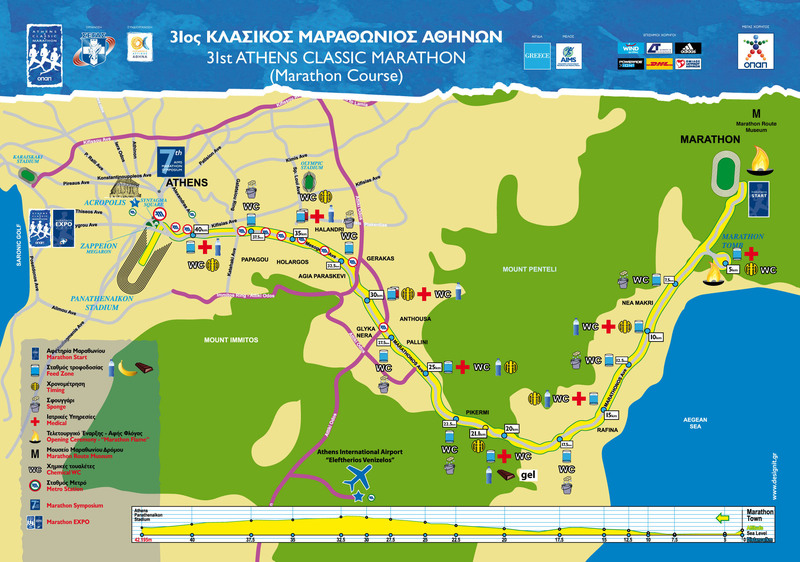 I did this race in 2010, and I was able to take a course tour that included a visit to the Marathon Museum in Marathonas. I strongly recommend visiting the museum. They have exhibits from every Olympic marathon, as well as weapons and armor from the Battle of Marathon.